AGE : Between 18 to 25 years. Pay Scale: The post carries pay in pay scales: Label 5 in the pay matrix 29,200 to 92,300/- (old scale 5200-20,200 + Grade Pay 2800/-). The written examination will be conducted on OMR basis at designated centre’s. Section B, C, D of Part-I will be set as bilingual. Paper -II descriptive will also be set as bilingual. There will be only one question paper for two and half hours (2 ½ hrs) duration consisting of above two parts. The question in all the part-I ( Section-A to D) will be “OBJECTIVE TYPE WITH MULTIPLE CHOICE”. Each section will be consisting of 50 questions carrying one mark each for right answer. A candidate obtaining qualifying pass percentage out of total 200 marks shall be considered as qualified for next stage. 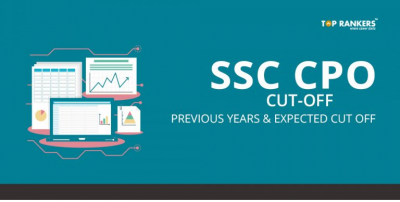 The aggregate qualifying marks will be 40% for General categories and 35% for SC/ST/OBC candidates i.e. 80 Marks for General Candidates and 70 Marks for SC/ST/OBC out of 200 marks in part-I of written test. 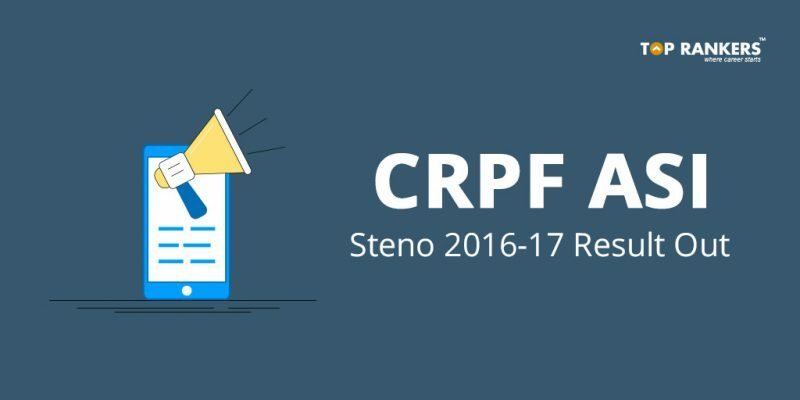 CRPF has released final Results for ASI Steno. Click below to find PDF of Results. 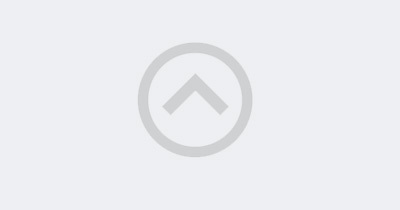 Search for your name with Ctrl+F. Toprankers congratulates all candidates selected for ASI Steno. There is a huge line of exams for all those not selected. So don’t lose faith.